The recent PR offensive waged against Scarlett Johansson and her choice to do a Super Bowl commercial for Soda Stream is an interesting study in what I believe is clandestine PR. The Controversy surrounding this recent commercial is a little confusing. When I heard that there was outrage over Scarlett’s choice to be in the commercial I assumed it was somehow offensive or too racy for the “family audience” of the Super Bowl. Nope, not offensive as far as I can tell, so it isn’t the commercial itself. Then I thought that maybe Soda Stream had some scandal where their products were harmful to consumers. Nope, nothing wrong with their product either. Luckily Gawker took the time to explain the situation for me. As it turns out, this has everything to do with Israeli/Palestinian relations. The company’s headquarters are based in Israel and the company is run by Israelis, but one of their 25 international bottling plants is located in the West Bank. This bottling plant employs both Jews and Arabs and they work together peacefully. The company pays better wages (perhaps partially due to the low taxes of the West bank) than most other companies in the area. According to the CEO, he would rather not have the bottling plant in the West Bank, but it was built in 1991 and he isn’t going to turn his back on the Palestinians now. To me, it sounds like the company isn’t doing anything wrong. I understand the Israel/Palestine issue is important, but I don’t understand why Soda Stream is singled out. If anything they seem to be doing the right thing by creating a workplace where Jews and Arabs work together for their mutual benefit. In fact, I imagine if he closed the plant and relocated to Jerusalem proper putting the Palestinian Arabs out of work, the company would receive an even harsher backlash. This isn’t a business issue as much as it’s a political issue. In that regard I feel blame should be put on their respective governments and the international community. However, there is a real business issue underlying the story. The Soda Stream Company is actually over 100 years old, as they started in the UK all the way back in 1903 and began selling their first widely available product came out in the 1920s. 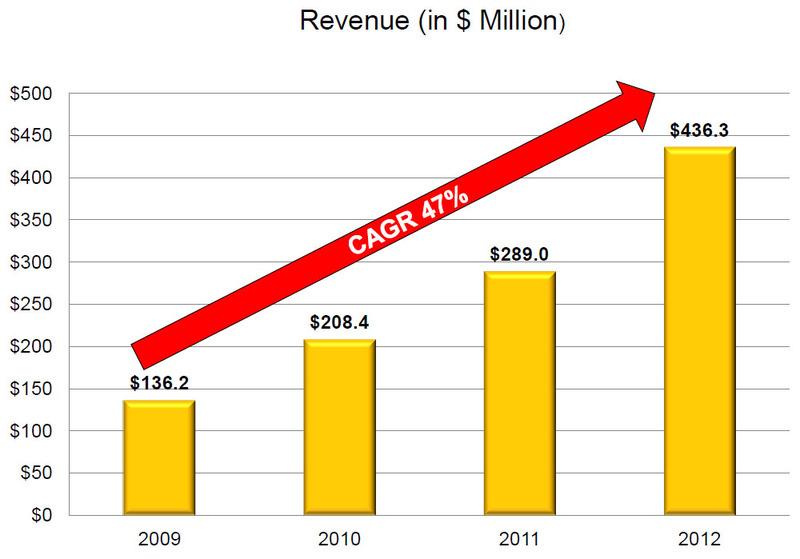 They were acquired by a a few different companies over the years without much growth, then everything changed. In 2007 their parent company Soda Club Group was bought out by Israeli private equity group Fortissimo Capital. Since then they’ve really become an impressive company. 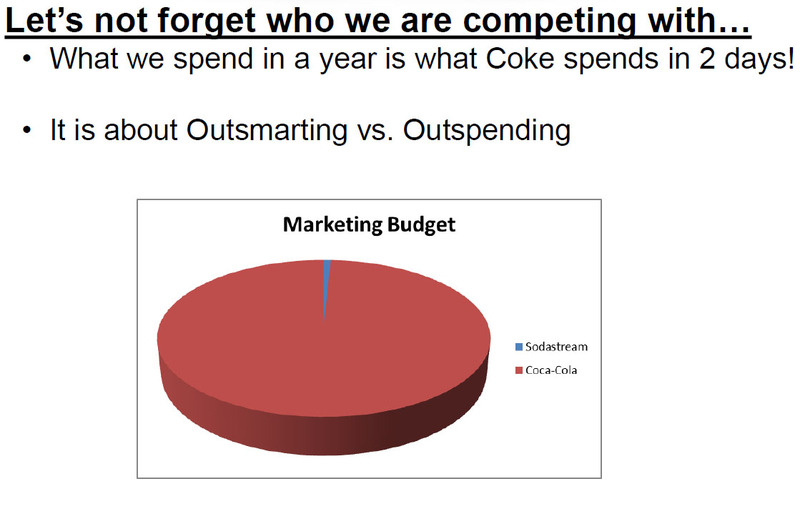 Perhaps the most important slide is their marketing budget vs coca-cola. Soda stream is growing at an impressive rate, but they are taking on giants like PepsiCo Inc and Coca-Cola Enterprises, both of which have massive marketing budgets. As they detailed above, they have to use their small budget wisely and outsmart the competition. This brings us back to their Super Bowl commercial. The line Scarlett says at the end of the commercial, “Sorry Coke and Pepsi”, is a direct attack on their competitors. In fact it’s the reason this commercial is banned in the first place. 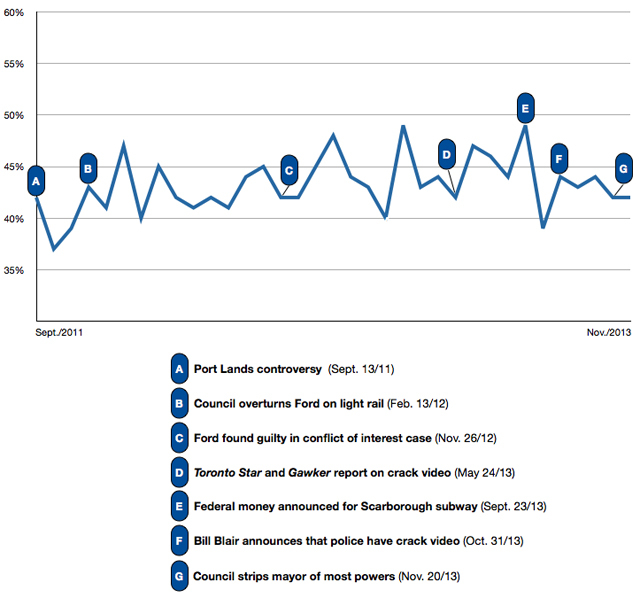 PepsiCo has historically centered their new advertising campaigns around the Super Bowl. According to a poll from AdMeter in an article published by USA Today six of the top 25 Super Bowl commercials of all time are from PepsiCo, more than any other company including Budweiser or McDonalds. 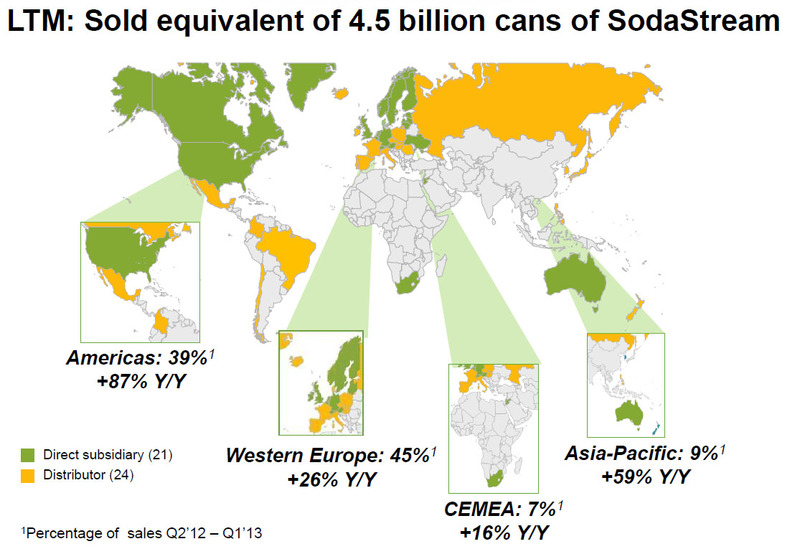 So Soda Stream is stepping into PepsiCo’s territory and directly challenging them. Whether the commercial airs or not does not really matter at this point. The youtube video has nearly 9 million views, the controversy around Scarlett ending her relationship with Oxfam has made international headlines and Soda Stream has leveraged the controversy by using social media to spread the #sorrycokeandpepsi hashtag. If Humanaut the branding agency that created this advertisement had promised Soda Stream they’d make a campaign that went viral, it’s been a huge success. Especially if the commercial actually doesn’t air and they save the $4 million it would have cost for the placement anyway. They’re getting all the attention for half the price. I have a feeling that either Coca-Cola Enterprises or PepsiCo played a role the recent PR campaign that focused on Soda Stream’s West Bank bottling facility. It was a clever way to affect the public perception of Soda Stream as both a product and as a company. I think the manufactured outrage didn’t go as well as planned, since the Palestinian and Israeli Arabs that work at the facility don’t seem too angry themselves. Soda Stream will have a hard battle for market share against their soft drink competitors, but if they can continue to outsmart rather than outspend, they will keep growing. This entry was posted in media, Politics, PR and tagged Coca-cola, Humanaut, PepsiCo, PR, ScarJo, Soda Stream, SuperBowl on February 2, 2014 by The Benign Propagandist.